Observation notes: Partly cloudy, 80 degrees F., 11% humidity, 5 mph wind. Piñon-juniper woodland. 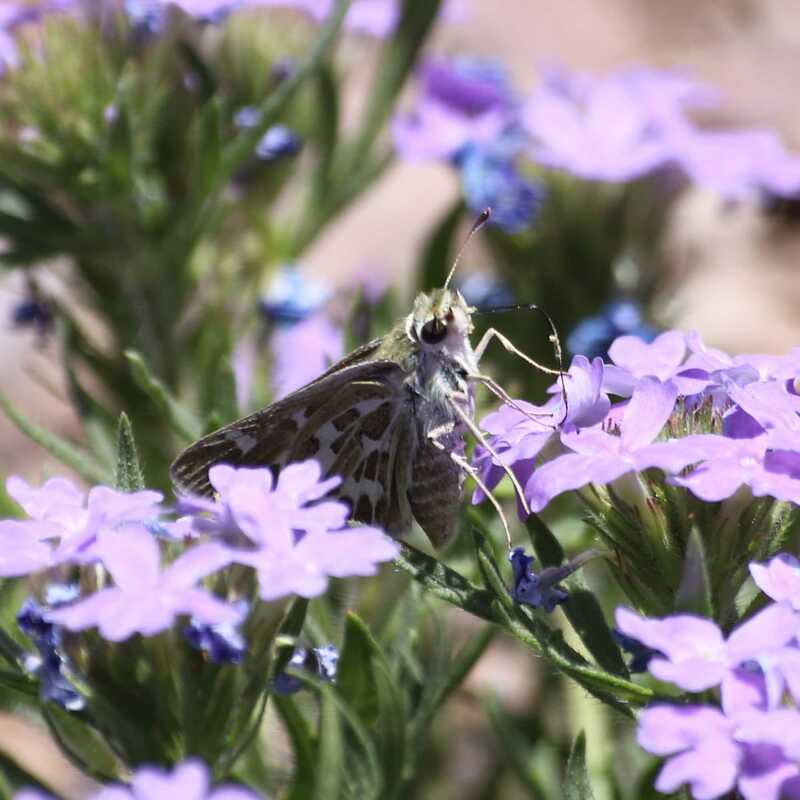 Nectaring on Glandularia bipinnitifida, Dakota mock vervain.